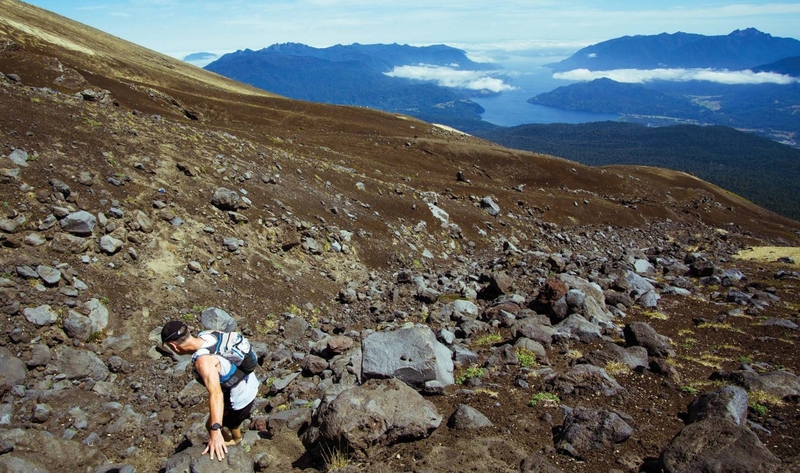 Zolkan 4 Days is a four-day stage race from the Andes mountains to the Pacific Ocean. Last year I competed in the first edition near my adopted home in the capital city, Santiago. This year I left my running shoes at home and returned with my camera for a more wide-angled look at the race and the Chilean running scene. In 2017 the migratory event was scheduled to visit the temperate rainforest of Huilo Huilo, in Northern Patagonia. Yet 10 days before the race was due to start, forest fires broke out across the country. By the second day of the crisis, the fires were no longer just a news item – the smoke had reached my home in the capital. Street lights flickered on during the day and the sun became a fading smudgy orange. Fire engines roared both day and night, and the surrounding Andes mountains disappeared behind a cloud of suspended ash. 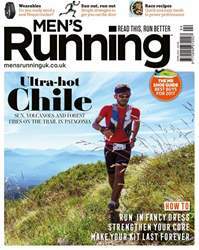 But after more than six years of living and running mountain races in this long, thin, South American country, I have learned how Chileans embrace adversity. Volcanic eruptions, earthquakes and tsunamis are to be expected. Despite the hardship being experienced across the nation, the race directors decided that the race would still go ahead. Running would be an act of defiance against the disruption, and a celebration of the natural world which elsewhere was being destroyed.